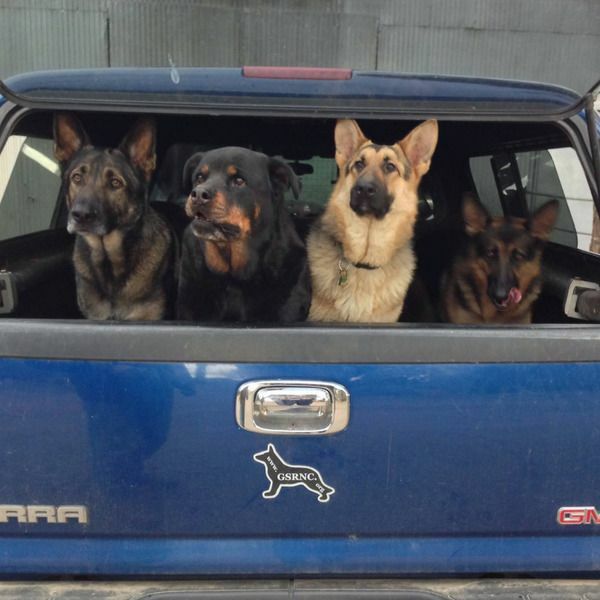 If you have a dog-friendly car, you can help move our shepherds from place to place. We always need help to take our shepherds to vets and our adoption events. We pull from shelters in Alameda, Contra Costa, Marin, Monterey, Napa, Placer, Sacramento, San Benito, San Francisco, San Mateo, Santa Clara, Santa Cruz, Solano, Sonoma, and Yolo Counties and our foster homes are typically located in these counties. You fill out an application here http://www.gsrnc.org/vol_quest.asp and one of our volunteers will reach out to you to put you on our list of folks who are available to help transport a shepherd. You will need to have current automobile insurance.